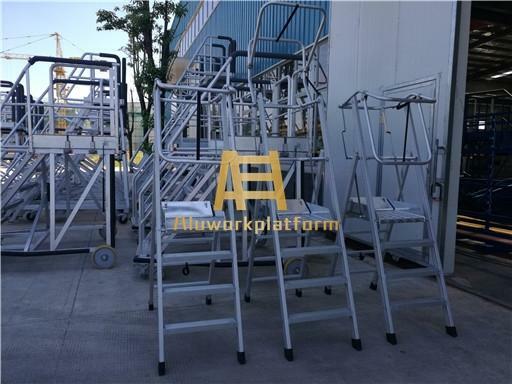 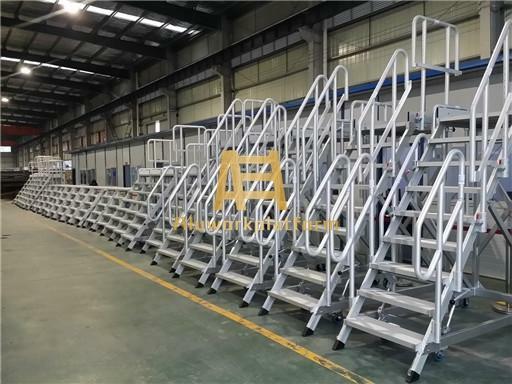 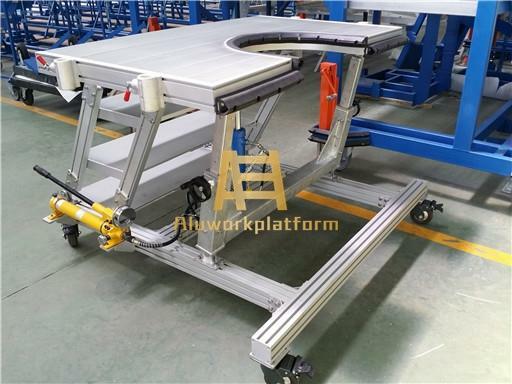 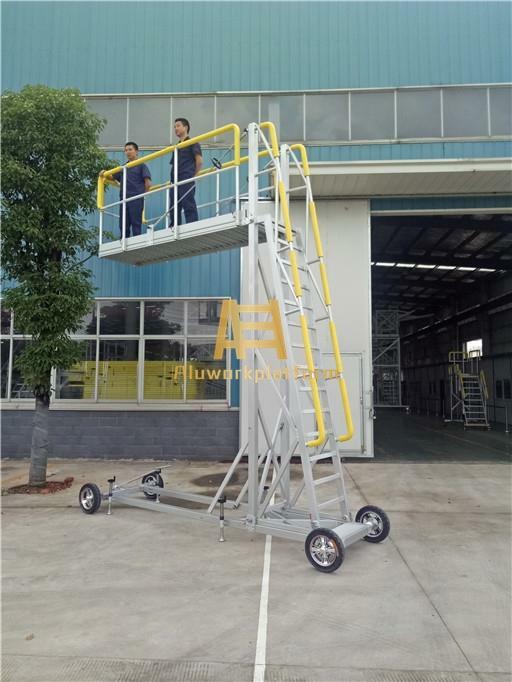 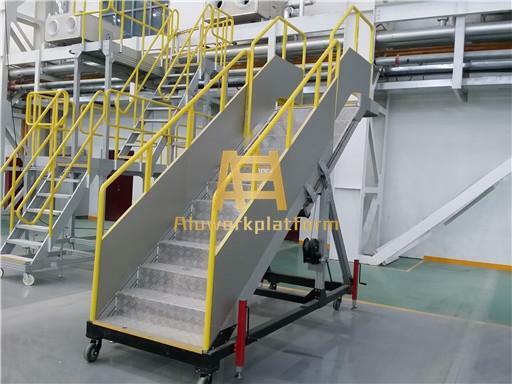 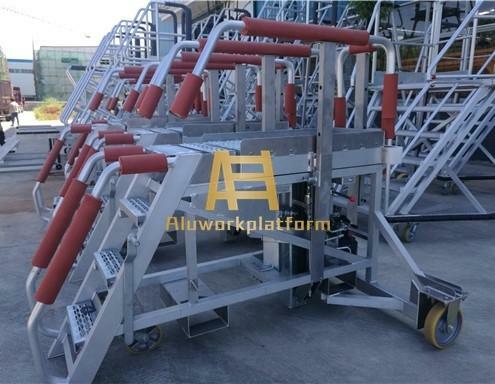 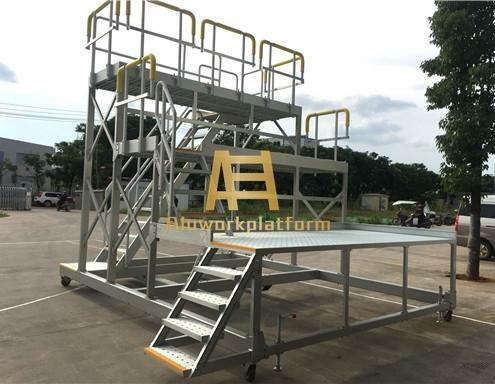 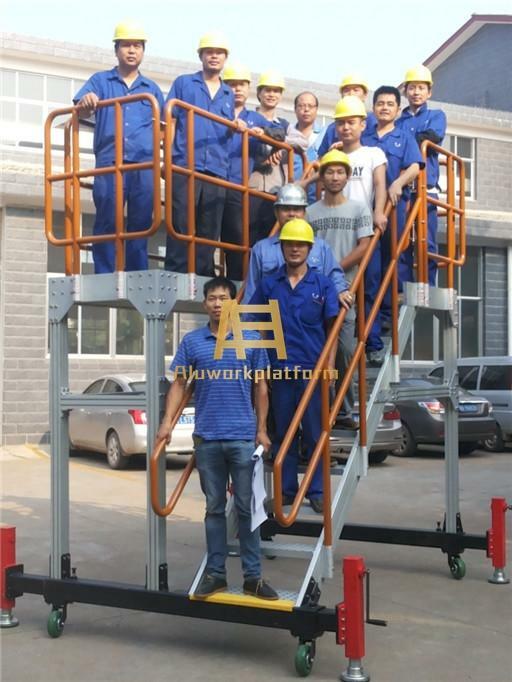 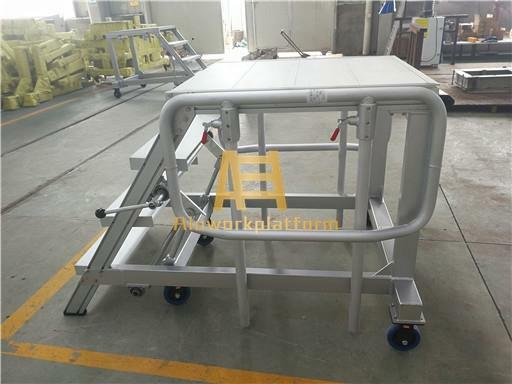 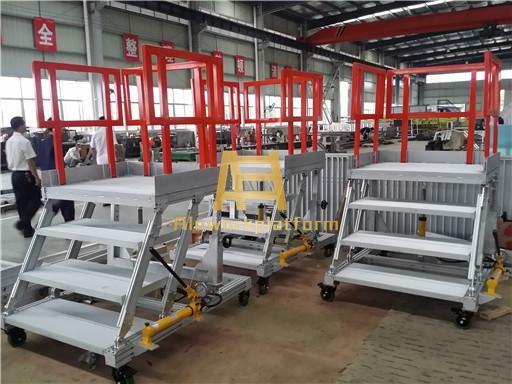 The platforms are designed for special use, including hydraulic platform, electrical platform, hand-operated lifting platform, height-fixed platform. 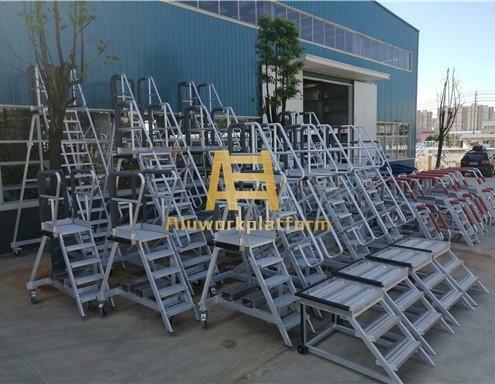 The main body are made of aluminium alloy, with light weight, good-looking, and long service life. 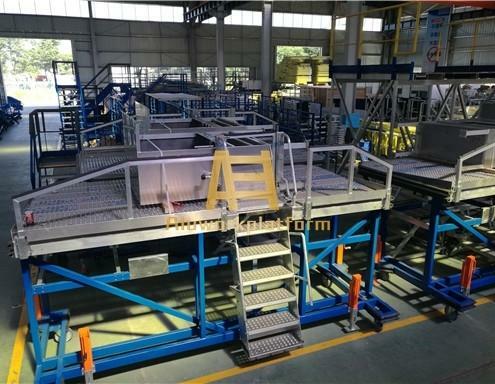 Customized according to different requirements.